Teaching: Decision Models, Strategic Modeling and Business Dynamics. Research: Optimization, Dynamic Programming, Dynamic Mechanism Design, Mathematical Models for business (operations, financial, marketing) and policy (healthcare, sustainability) decisions. Peng Sun is a Professor in the Decision Sciences area at the Fuqua School of Business, Duke University. He researches mathematical theories and models for resource allocation decisions under uncertainty, and incentive issues in dynamic environments. His work spans a range of applications areas, from operations management, economics, finance, marketing, to health care and sustainability. He serves an Associate Editor at Operations Research, and an Associate Editor at Management Science, two leading academic journals of the profession of Operations Research and Management Science. 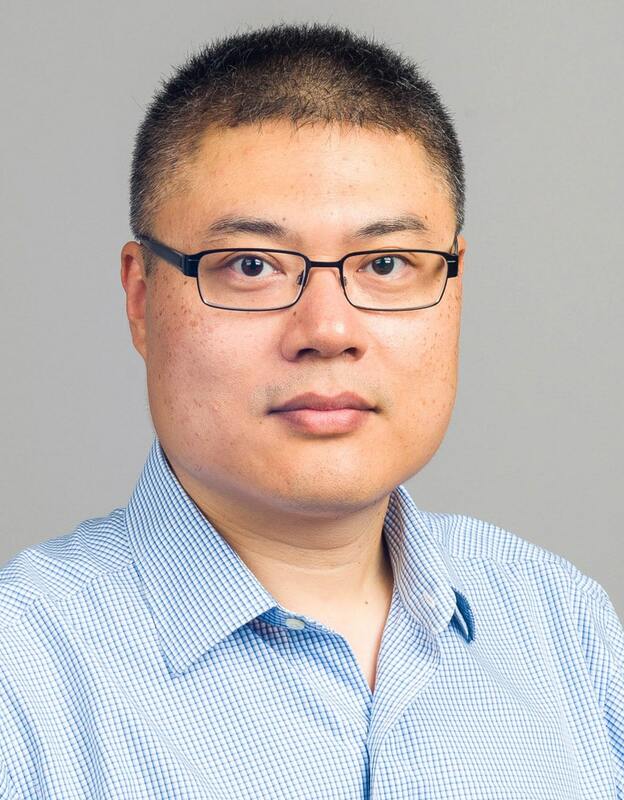 At the Fuqua School, Professor Sun has taught MBA core course Decision Models and elective course Strategic Modeling and Business Dynamics, and PhD course Dynamic Programming and Optimal Control.